"Introduction to project management. Problem definition. Design principles and practices. Implementation techniques including circuit design, software design, solid modeling, PCBs, assembling, and packaging. Testing and evaluation. Effective presentations. [2-0-6] Credits: 6." Pre-requisites: One of CPEN 291, ELEC 291, ELEC 292, EECE 281 and two of EECE 352, ELEC 315, EECE 356, ELEC 301, EECE 359, EECE 360, ELEC 341, EECE 364, ELEC 311, EECE 373, ELEC 342. In Summer 2018, the ELEC 391 class will be divided into six teams of four or five students. 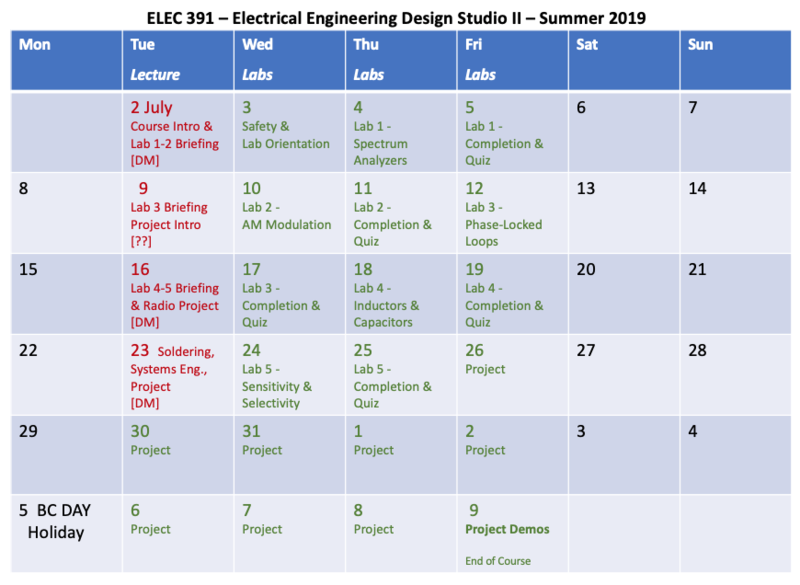 ELEC 391 alumni will be both confident and capable of pursuing Electrical Engineering design projects of moderate complexity and length in their fourth year and beyond. - Where public safety or legal liability are issues, it is generally necessary to have a Professional Engineer assume responsibility for the correctness of a design or results by signing or sealing a design document or report. 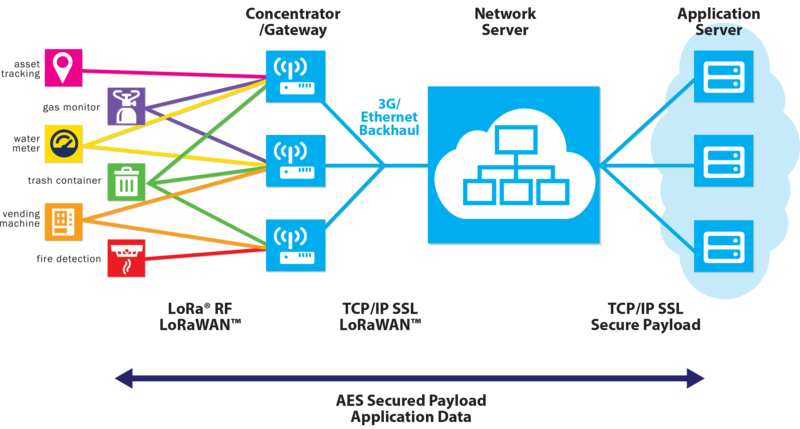 - Professional engineers are often required to seal the results of tests and measurements conducted on communications and control systems, especially where deficiencies in such systems could affect public safety. - Innovation, Science and Economic Development Canada (formerly Industry Canada) currently requires Professional Engineers to sign or seal most licence applications concerning broadcasting or microwave systems that operate in licenced bands. - Many clients now require that their consultants carry errors and omissions insurance. This is very difficult to obtain if one isn't registered as a Professional Engineer. - RFP's (Requests for Proposal) and RFQ's (Requests for Quotations) for consulting services often stipulate that bidders be registered as Professional Engineers to be eligible for consideration. This is especially common for work done on behalf of a provincial government or another consulting firm. - Because the Professional Engineer designation is awarded to those with documented experience in designing engineering solutions based upon established and accepted principles, many consultants feel that it gives them instant credibility with prospective clients. - If you aren't certain whether you need to register, your manager or director will not hesitate to advise you! This schedule only covers contact hours. Expect to devote significant non-contact hours to the course as well! This includes reviewing lecture notes, reading assignments, group meetings, report writing, and project work. Review questions are embedded in the lab assignment. successfully completed) but will not be scored. for late submission or completion of course requirements.